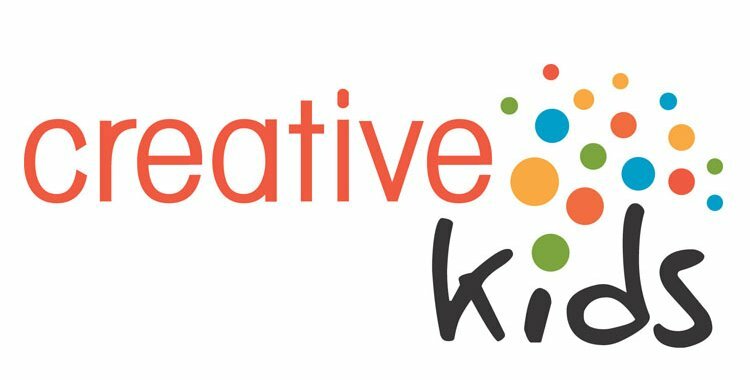 Creative Kids Saskatchewan is a charitable giving program that removes financial barriers for Saskatchewan children and youth ages 4 to 19 and advances education by providing funding to enable participation in arts and culture activities. Established in 2010, Creative Kids is supported well by its parent non-profit organization (SaskCulture Inc.), a crew of dedicated volunteers, and a fun and committed staff. We provide roughly $650,000 in grants to families across the province each year and we are seeking an energetic and strategic Major Gift Officer or organization who can help us grow. Based in Regina, the fundraising side of the program raises money to support and fund families’ applications so their children can participate in creative activities across the province. The Major Gifts Officer will help current and future donors achieve their philanthropic objectives and successfully raise more funds for Creative Kids Saskatchewan. This one-year contract position will be responsible to increase our revenue and expand our donor base through a relationship-focused approach and by successfully reaching new audiences and donors. The ideal candidate has five years’ experience in securing major gifts within a charitable giving setting, and a passion for supporting creative learning for Saskatchewan youth. To be successful in this position, the candidate must be results-oriented and possess relationship management skills. • Acting as an Ambassador and attending events as required. • Working knowledge and experience in Theatre Manager and/or Raiser’s Edge is an asset. • The ability to work outside of regular business hours, including evening and weekends as necessary, and travel as required. SaskCulture is committed to workplace diversity and welcomes applications from all qualified candidates. To apply, please submit a detailed resume and covering letter indicating your salary expectations to Gloria Walsh, Administration Manager, at 404-2125 11th Avenue, Regina, SK S4P 3X3 or via email to gwalsh@saskculture.ca. Application deadline is August 31, 2016. SaskCulture thanks all applicants for their interest; however, only those candidates being interviewed will be contacted. More information about SaskCulture and Creative Kids can be found at www.saskculture.ca and www.creativekidssask.ca.